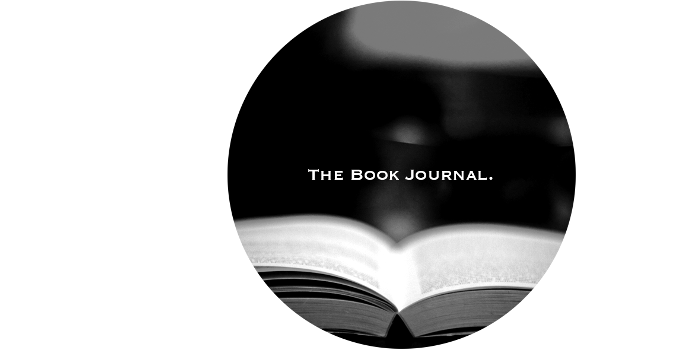 Hello & Welcome To The Book Journal! 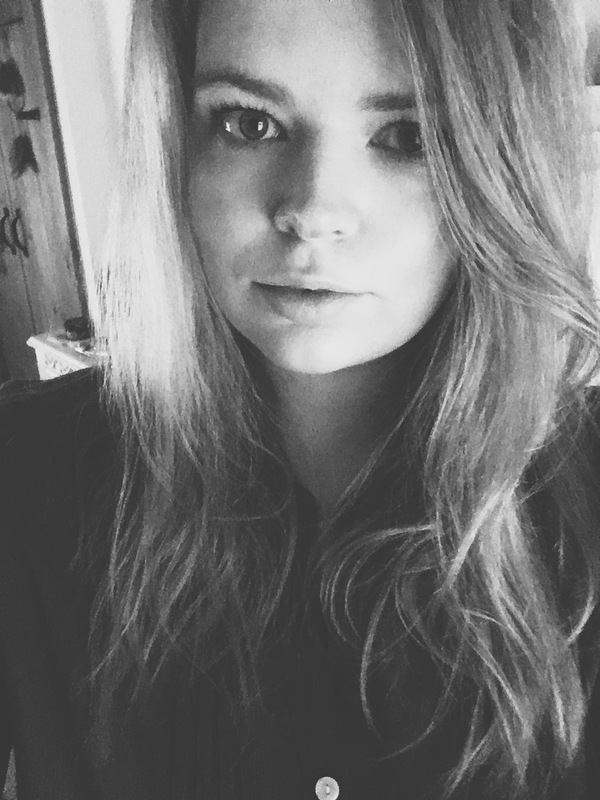 Hello, I'm Jennie & I'm very pleased to meet you! *shakes hand* Thank you so much if you've already subscribed to these little updates, it means the world! I'm an introvert with dreams of being able to fill all my days with shooting as many rolls of film as possible, furiously scribbling down all the thoughts that pop into my head and dancing to my favourite records. I'm a wallflower & a bit of a daydreamer who probably drinks a little too much coffee and is perhaps guilty of spending too much time thinking about doing something when I should just get stuck in and see what happens. Despite this I was sorted into Gryffindor on Pottermore, so I think it's time I discovered some of my inner bravery! I like the atmosphere in coffee shops, a lot of down-tempo tunes and being surrounded by books. This year I would like to start a record collection full of only my absolute favourite albums, develop the rolls of film I recently found in an old shoe box and read all of the books that are currently on my shelf. For the last four years I've been writing a personal blog, Sailboat that started off very much dedicated to beauty and fashion but has now, I think, found a place within the wider personal lifestyle category, which I'm incredibly proud of. It has grown into a positive place that I love immerse myself in. A Little Bit About The Book Journal! 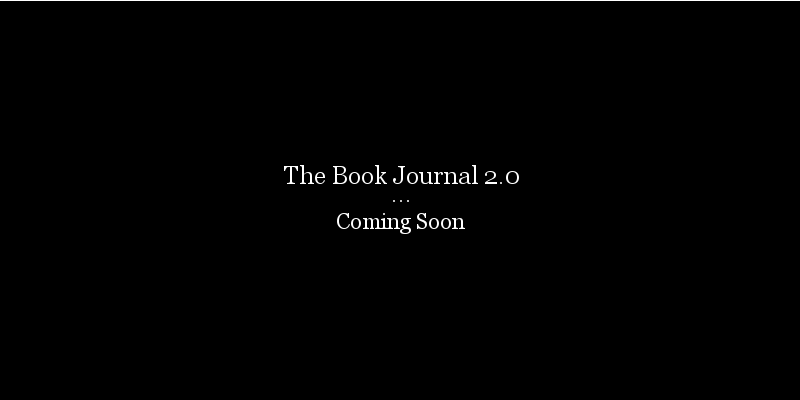 Welcome to The Book Journal! This is somewhere that will hopefully become an equally positive place that you would also like to spend a few minutes of your time each week browsing. I'm always incredibly inspired by the creativity of others and this will be a place to share book news & reviews peppered with music that makes me want to dance (or cry, I love both! ), art exhibitions, incredible photographers, films and anything else in between. In short I'm not exactly sure what this space will be for just yet, hopefully I'll figure it out along the way and have a lot of fun doing so. 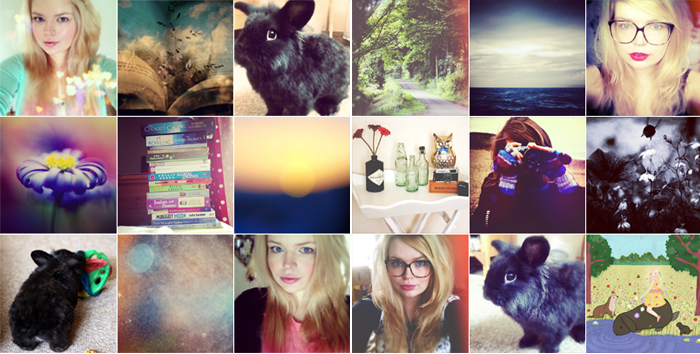 But it will mostly be about books, hence the name, because they are my favourite things in the whole world! The thing I would love the most is for this to be an interactive space and to build a little community where we can have a good ol' chat about the things we like (and perhaps don't like so much too!). I'd love to hear about some of your favourite music, books, films and TV shows. Maybe we'll eventually be able to recommend new things to each other once we've gotten to know a little bit about the things we already like. Cup of tea & a biscuit? I've got hobnobs, chocolate digestives and an array of tea & coffee! Please make yourself comfortable, I would really love for you to stay a while! I've had this domain registered for months now and I think it's about time to dive into book blogging - I'm not really sure what I've been waiting for, I guess I was a little apprehensive but it's already beginning to feel like home around here. I hope you feel that way too in time! Looking forward to your book reviews! 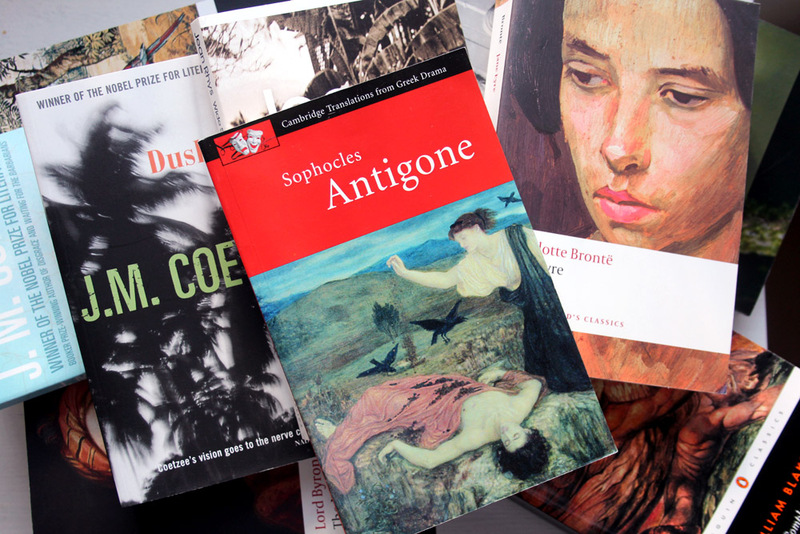 I'm a linguistics&literature graduate and starting to find back joy in reading (it used to be a bit of a chore for a couple of years). Would love to hear/read your recommendations and discuss my most and least favourite reads on here! I'm so glad you've decided to do this. I have wanted to do a book blog for ages but I'm too scaredy cat. Will be checking back for more. i'm also a huge introvert but my love for photography is digital rather than film (i'm not very good with film camera i've only had bad experiences with them haha) i'm also very excited to see where you take the book journal! hi! I love reading about people who love to read, so I'm really looking forward to reading your posts. So far, I'm loving the book tags, they're so much fun.